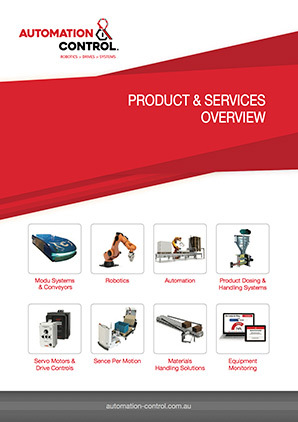 Automation & Control supply Paglierani Automatic Bagging Machines which offer a wide range of solutions for all types of bags and products whether paper or plastic, preformed or on a reel. 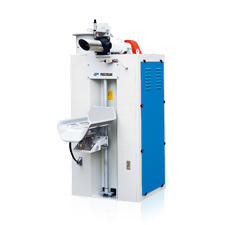 Paglierani automatic bagging machines and lines provide high performance for filling valve mouth bags, open mouth bags and sacks starting from a reel of plastic material (VFFS or FFS). 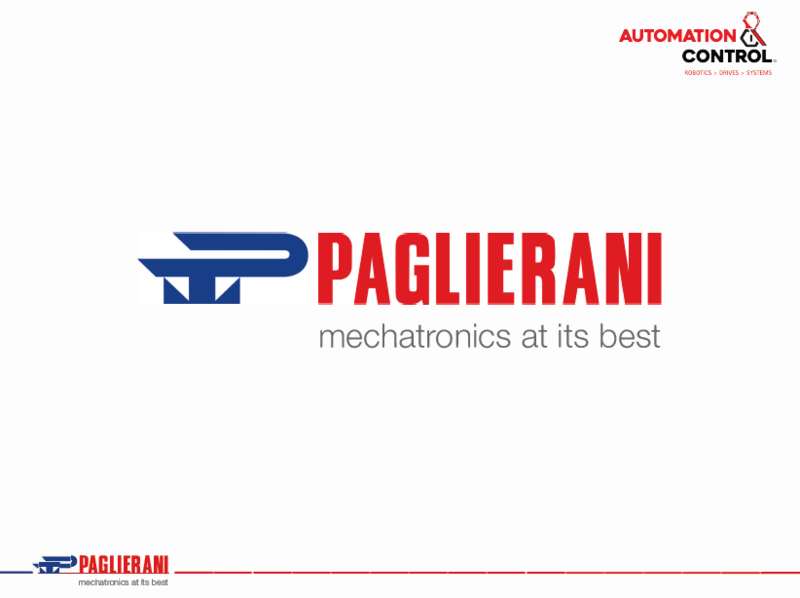 All Paglierani bagging machines are mass produced, using modern machining techniques and careful control methods to guarantee maximum industrial and engineering quality. Paglierani big bag filling machines and stations for weighing and bagging large dimensions bags more easily and effectively. The weighing-bagging machines for big bags and fibc (Flexible Intermediate Bulk Container) designed and manufactured by Paglierani guarantee excellent performances thanks to the modularity and the combination to optimize production rates and minimize investment costs.